On this episode the teams sits down with Marvin, Melinda, and Stephanie from Citizen Corps Council of Pierce County (CCC-PC) to talk emergency preparedness and response programs. Ejay O'Donnell stops in and talks Tacoma. Ejay is VP of Diecutstickers.com, he founded the peer-to-peer mentorship group ‘Opportunity Has No Offseason’, started the Tacoma Run Club, and is the creator of the @Tacoma_WA Instagram page, which has successfully reached 22.6k followers and has become a staple Instagram page for Tacoma. 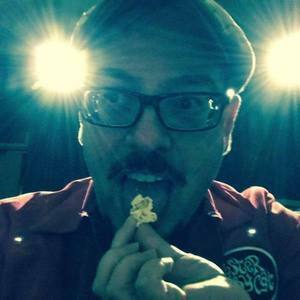 Steve Dunkelberger stops in to drink with us and talks history and stuff. Travis Weller from Nourish Pierce County stops in and talks about who they are, what they do, and how you can get involved. 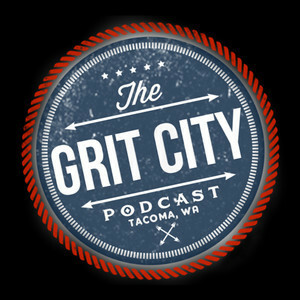 We finally corner Sara and Sierra and make them explain what goes on behind Grit City Magazine. We interrupted Archway Consulting Group's meeting at the Union Club but they were still nice enough to explain who they are and what they do. We finish our talk about emergency preparedness with Josh from Tacoma Community Emergency Response Team (CERT).